DO NOT drill, scrape, sand, saw, cut or file any suspect asbestos containing materials, such as wall and under-window panels, duct covers and door linings. containing material has to be removed and disposed of in an approved managed way. DO NOT vacuum or sweep up any broken asbestos pieces and dusts -cover the debris with a damp cloth and ask the Repairs Desk to arrange for its collection and disposal by specialists. DO NOT strip textured finishes (such as Artex) from walls and ceilings. DO NOT strip wallpapers and paints from the surface of panels and walls that may be asbestos boarding. 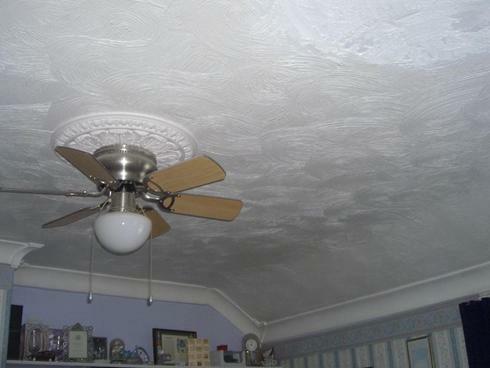 REMEMBER it is best to leave the surface undisturbed and redecorate over the existing finish.